Slow Dragon Music release round-up! It’s been a busy year for us so far, with bands releasing a heap of heavy music, so here’s a quick mid-summer re-cap for you. Prepare your ears; if you’ve missed any of these, you’re in for a real (nasty) treat! On April 1st, the very blackened Drekavac brought down some Northern darkness when the unleashed the follow up to their 2013 album, Incipit Demonas Pandorum. 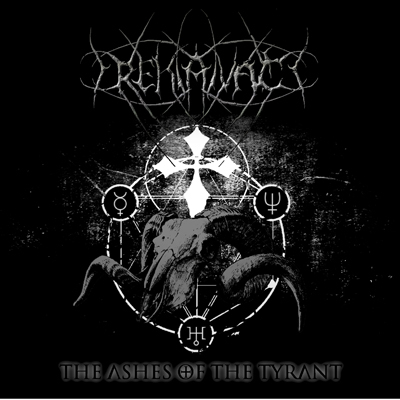 The latest EP, The Ashes Of The Tyrant, seems to have equaled it’s predecessor’s fury with “frenzied intensity and desolate melody” (No Clean Singing), “crushing guitar lines” (Soundscape Magazine), and “maelstroms of fiery trem riffing” (The Metal Observer). 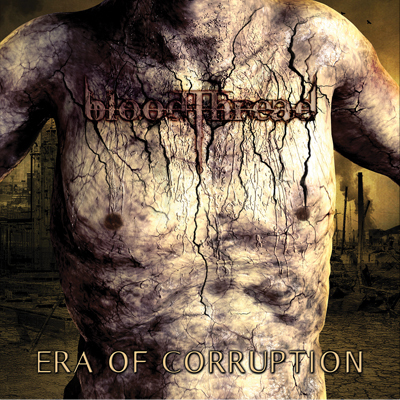 Landing in May, Blood Thread‘s Era Of Corruption EP is a strong statement for what the band had planned for the rest of the year, and no doubt played a part in their success at Metal 2 The Masses in Carlisle. Deemed by Invicta Mag as “a vast improvement from their previous EP The Tolerance Is Over” is now mean feat for this release, as the aforementioned EP was already a stand-out platter. 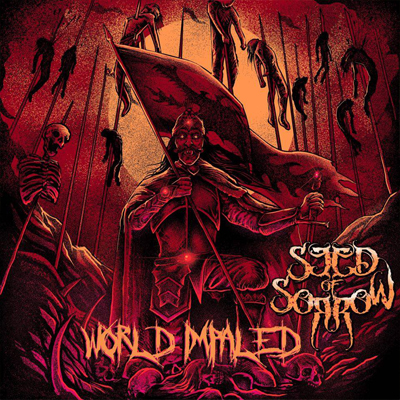 Another follow-up EP, this one from Inverness brigade Seed Of Sorrow, World Impaled is “a flash flood of pure chaos” (New Hellfire Club), carved from the bedrock of extreme metal. 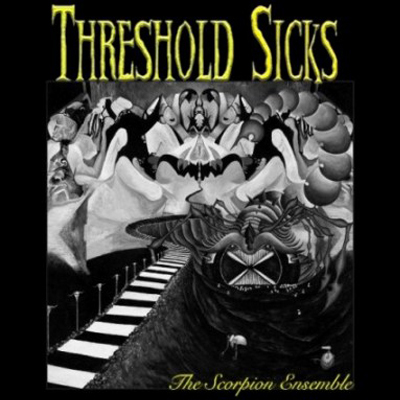 Featuring a bonus track in the form of a live rendition of their Clownpuncher, recorded at Bloodstock 2016, this is virulent and frantic from start to finish, with barely a reprieve from their shattered glass assault. That’s all for now, but watch this space, because we have more in the pipeline! 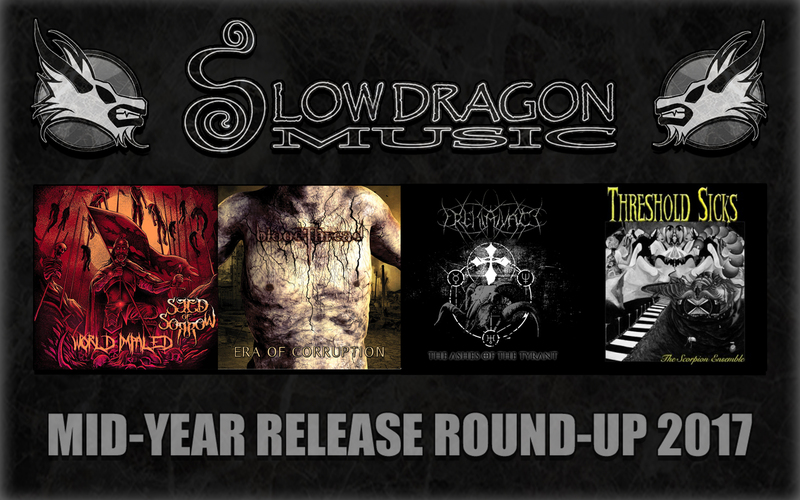 Posted in Latest News and tagged Blood Thread, Drekavac, Seed Of Sorrow, Slow Dragon Music, Threshold Sicks.